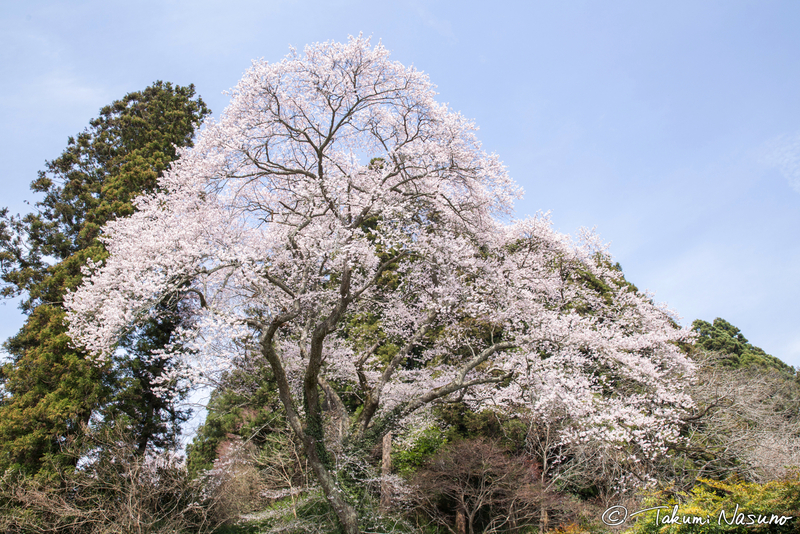 Now is the time of Sakura blossoms in 2018. 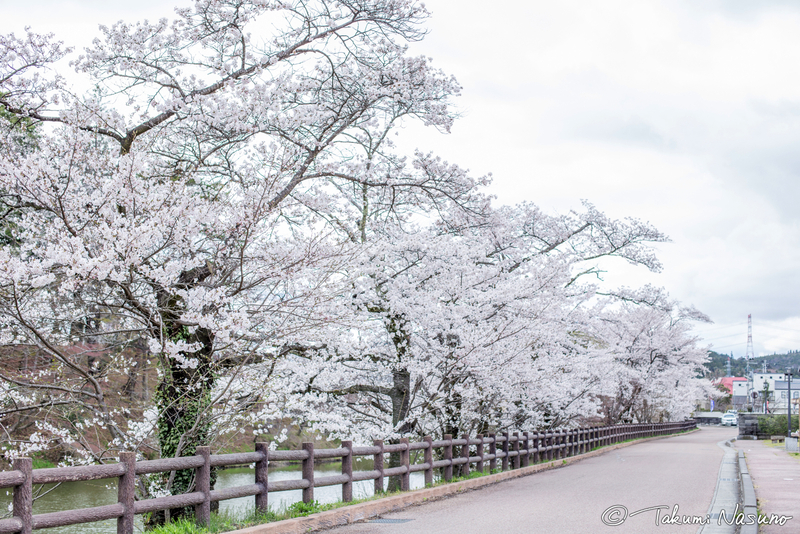 I would like to share my photos of Sakura trees of Tanagura Town so that you can enjoy them. 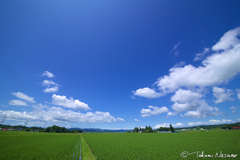 Please feel free to visit Tanagura Town. 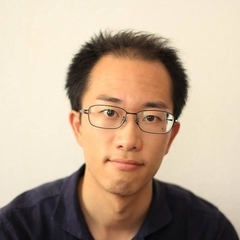 You are always welcome here. 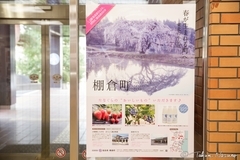 I wish that more and more people get aware of Tanagura Town, and that any of them lead to the happiness of the residents of Tanagura Town. 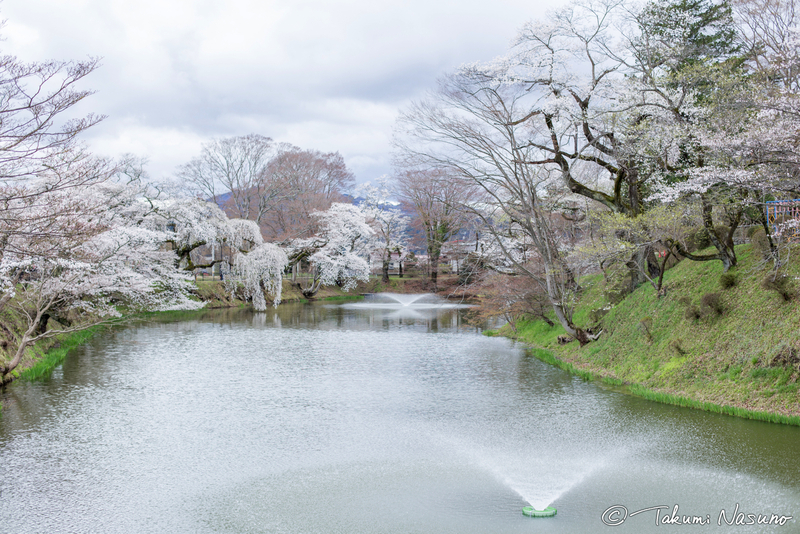 The most famous is, indeed, the Site of Tanagura Castle. 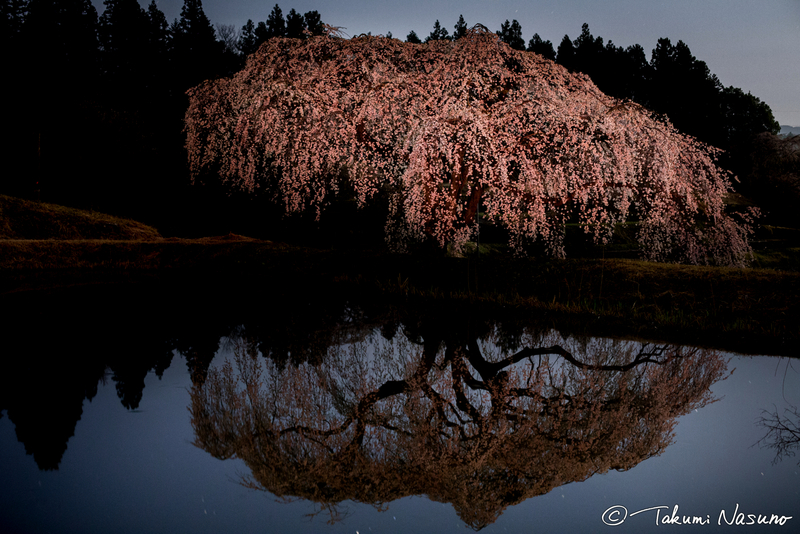 Sakura trees are lined around the moat. It's pretty nice to walk around the moat. 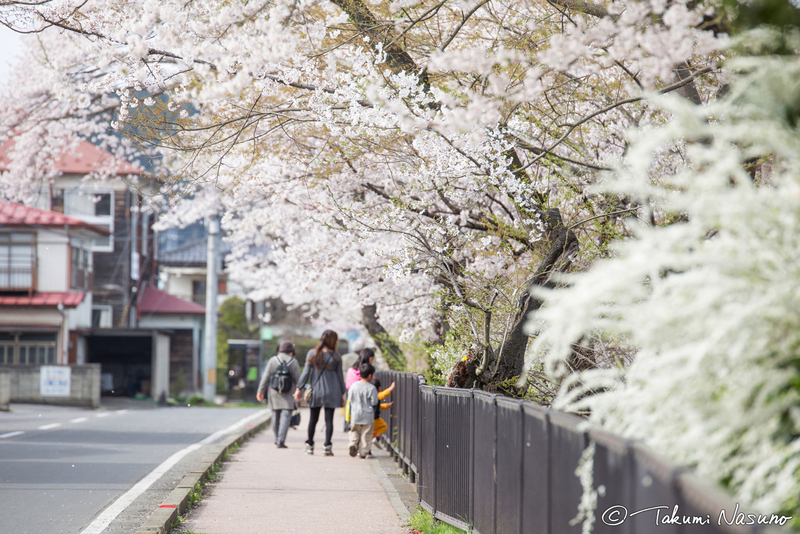 Men and women of all ages are walking around in the Sakura season. 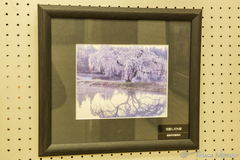 The next is the Sakura tree of Hope near the elementary school. 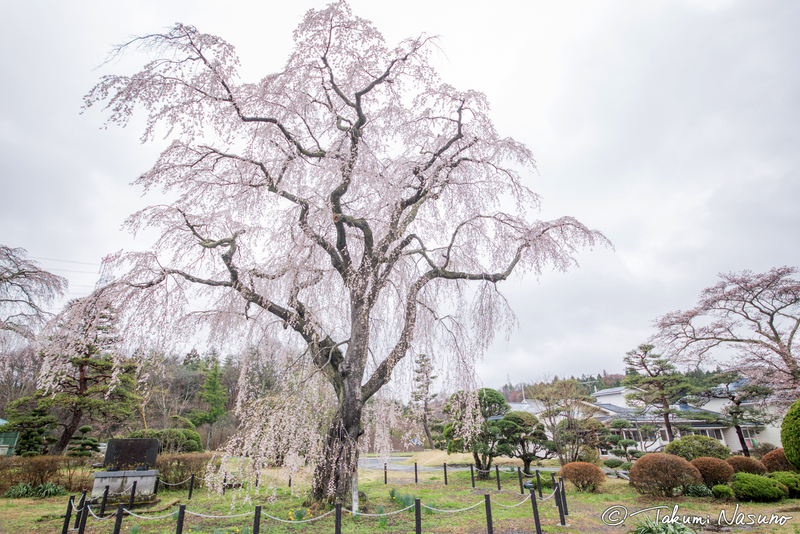 This is the Sakura tree of Inojizou near the town office of Tanagura. 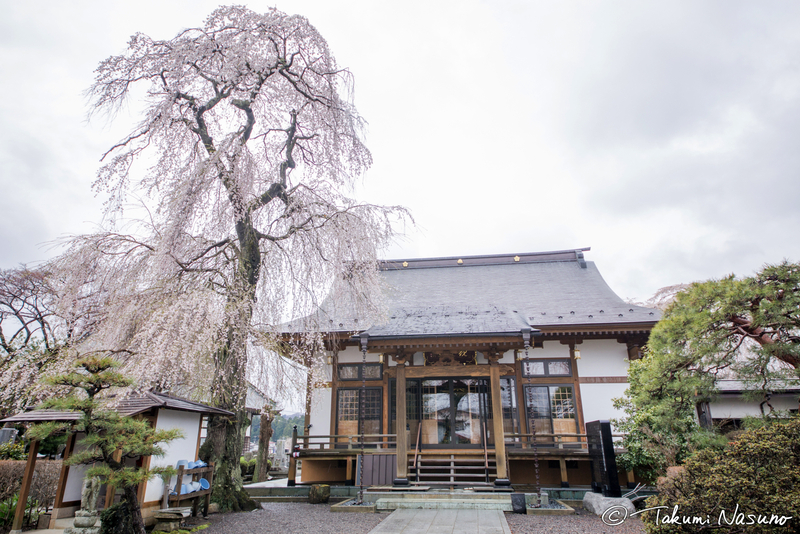 This is the Sakura tree of Kannonji Temple in the shopping street. 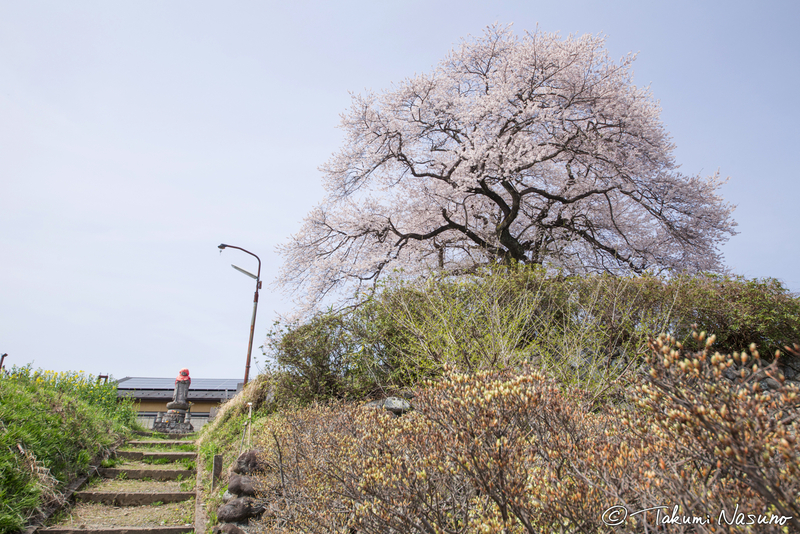 This is the Sakura tree of Rengeji Temple there. 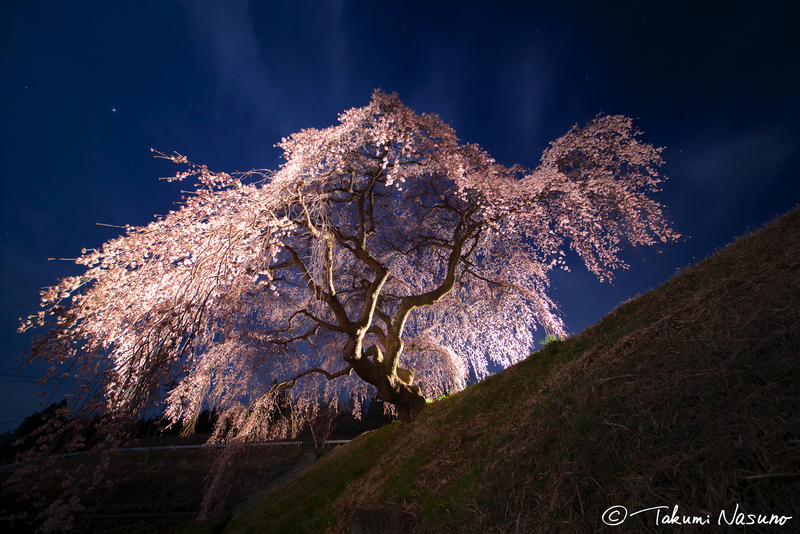 This is an unnamed Sakura tree on the street. 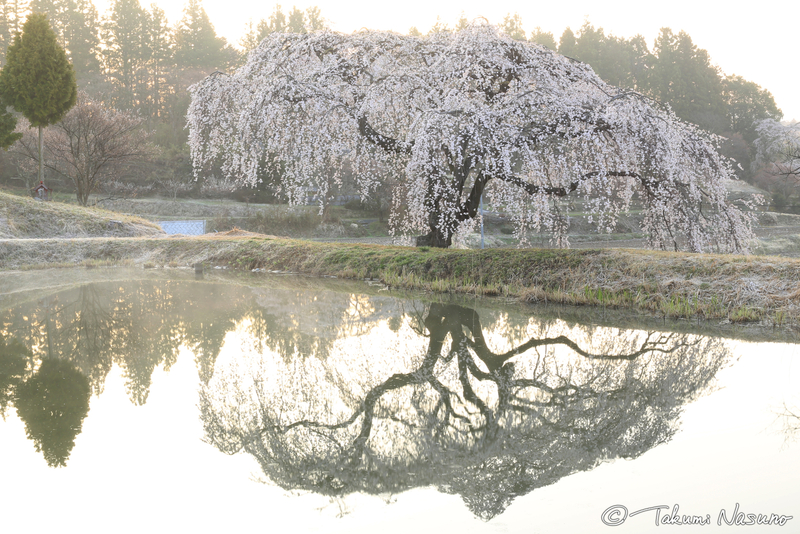 As you see, there are lots of single Sakura trees in Tanagura Town. This is the Sakura tree of Yatsuki Family in the south of the town. 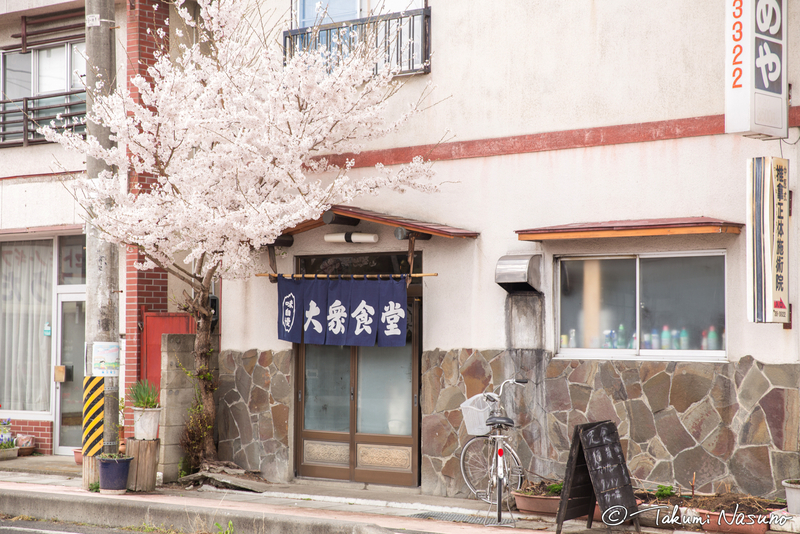 This is a restaurant named Tsubameya in front of the station. 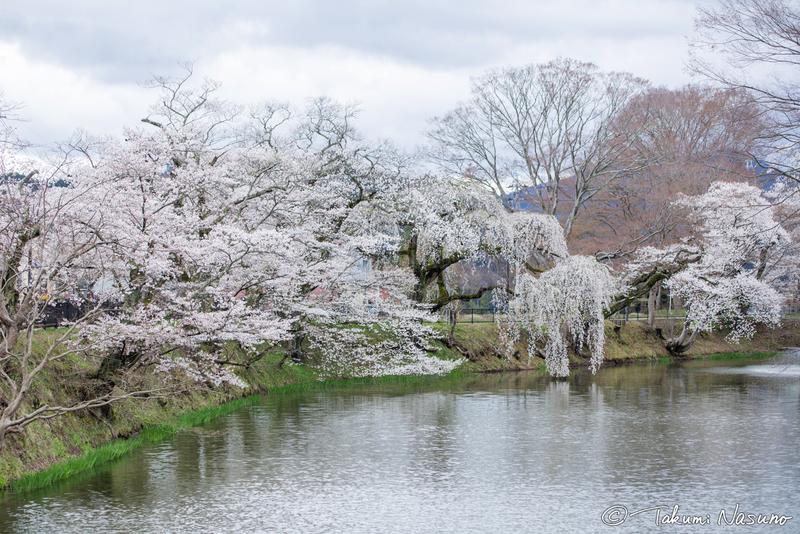 The Sakura blossoms look very gentle and cute. 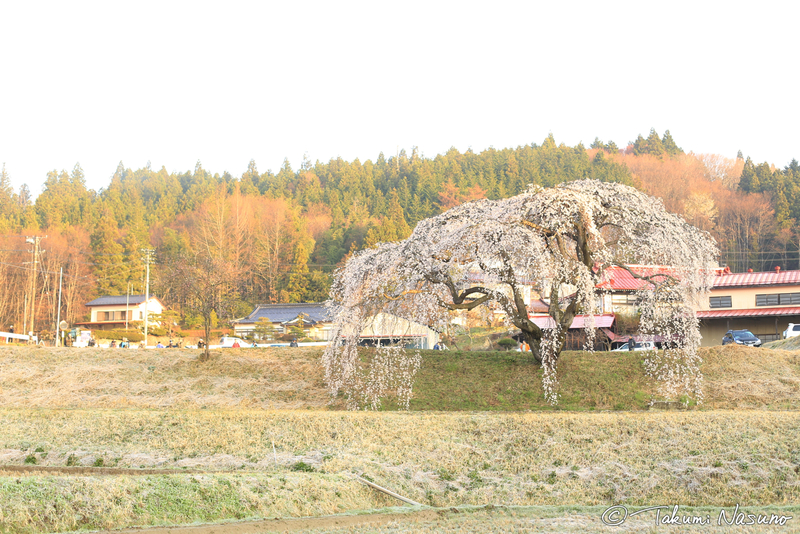 This is the Sakura trees of Akadate Park, where you can have a view of the whole town. 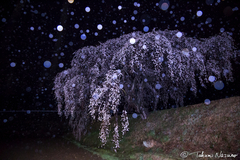 And what you must check is the Weeping Sakura tree of Hanazono. It looks just devine under the sunrise. No more words needed. The view of the morning mist is also overwhelming. 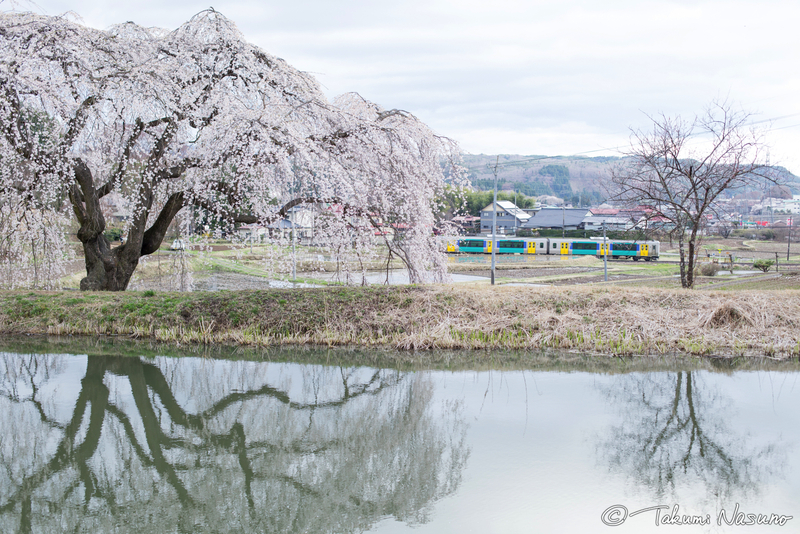 Plus, you can take a photo of the tree with trains of Suigun Line, too. Automotive lighting often offers a wonderful figure of the tree at night. The view from the bottom is also dominating under the lighting. 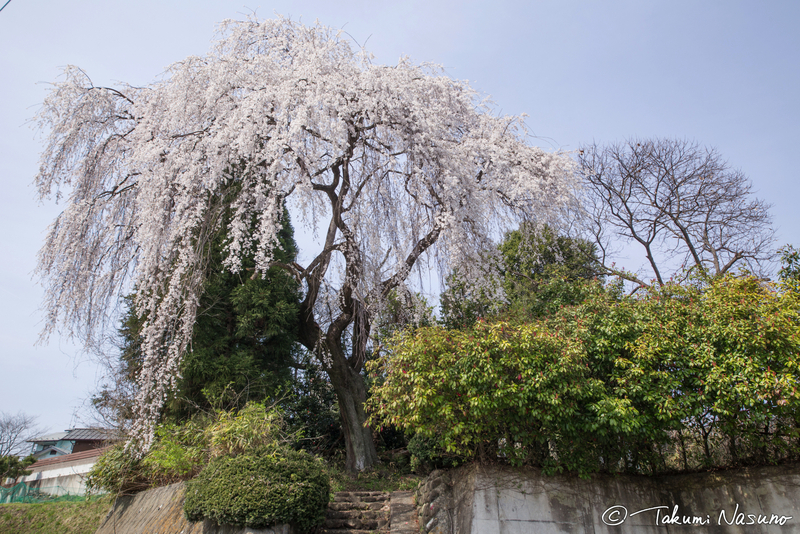 Tanagura Town has lots of old Sakura trees. 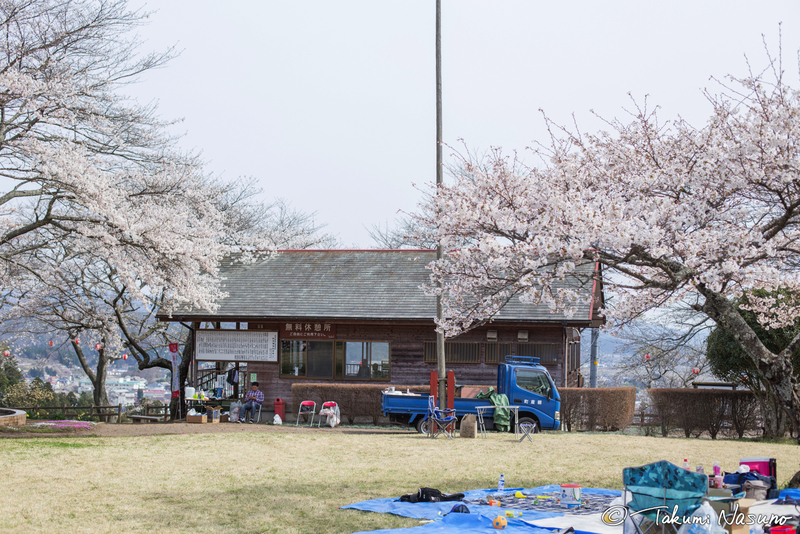 Many of them are single, and they are in good harmony with the surroundings of the town so you can enjoy sudden encounter of such Sakura trees while walking in this town. 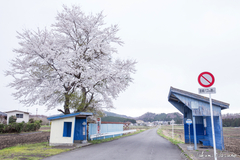 Normally, the midst of April is the peak period of Sakura season in Tanagura Town. 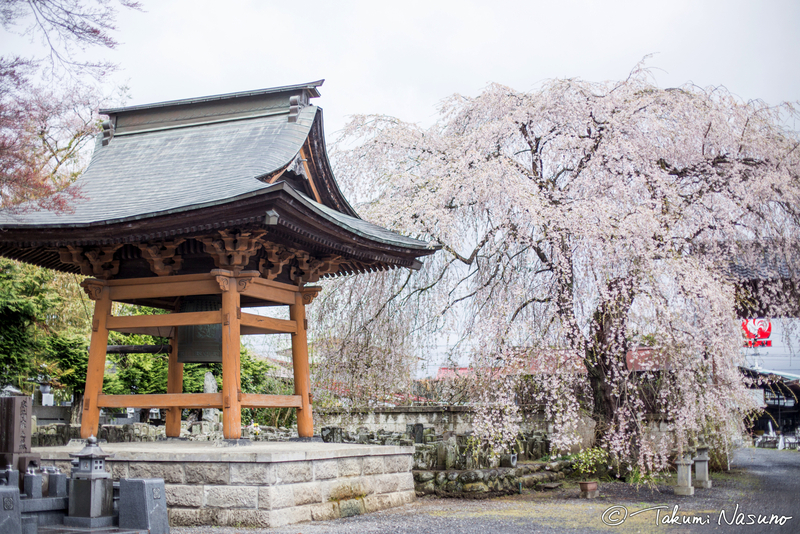 But this year, Sakura appears to bloom a bit earlier all over Japan so I guess the peak period of Tanagura Town will be around April 7 - 8. Sounds cool. And I end this article with these words.